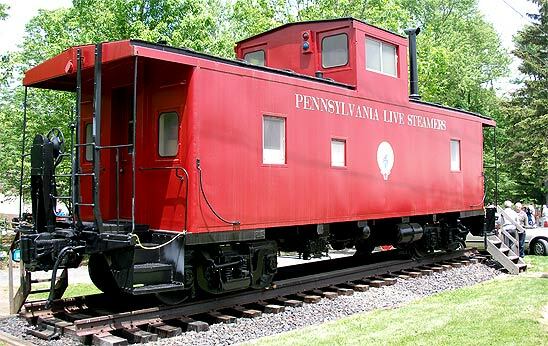 The Pennsylvania Live Steamers own a five-acre property in Rahns, Pennsylvania, located about 25 miles northwest of Philadelphia. We are located on State Route 29, ½ mile north of the SR 113/29 intersection. Use the map below to find us. Click the red balloon to get directions. 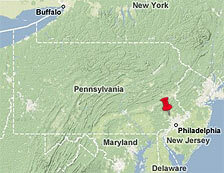 The Rahns/Collegeville/Skippack area offers numerous places to dine and stay. We list some below to help you choose some that are close to our operation. We make no recommendations, we list these only for your convenience.